Department of Sports Activities of the Alpine Training Center, better known as the Winter Sports Section of the Army Sports Center. The leading fair for sports activities held from the 26th to the 29th of January 2020. Over 2,800 exhibitors will present their latest products for winter sports, outdoor sports, health and fitness, team sports in the Messe München exhibition centre. The international bicycles trade fair held this year from the 4th to the 7th of September 2019. Over 1,400 exhibitors from 48 countries will present their latest cycling products in Friedrichshafen. TopSport has been the leading sport magazine for content and distribution for 40 years, a true opinion leader on the market. The magazine in paper format has always been distributed free of charge to sector operators, through a widespread distribution network throughout the Italian territory. 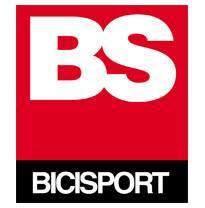 Italian leading publication for bicycle lovers and enthusiasts. 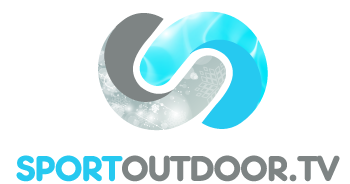 Sportoutdoor.tv is specialized in branded content and branded entertainment for corporate communication, an ideal formula to make brands known to the public.The formats created are sports television programs where the advertising message integrates perfectly with the editorial contents. The Center Rafting Extreme Waves in Val di Sole in Trentino Alto Adige offers extreme outdoor sports such as rafting, hydrospeed, tarzaning, canyoning, canoeing, trekking, and mountain biking. The ACTIVITY Group is made of professionals from the different outdoor activities. 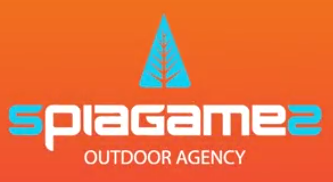 UIAGM Alpine Guides, Territory Guides, Mountain Bike Instructors, Nordic Walking and canoeing, downhill ski instructors and cross-country ski instructors. Professional sailing team from Riva del Garda. Team Husqvarna Rally Italy has triumphed at all levels and conquered national and world titles.